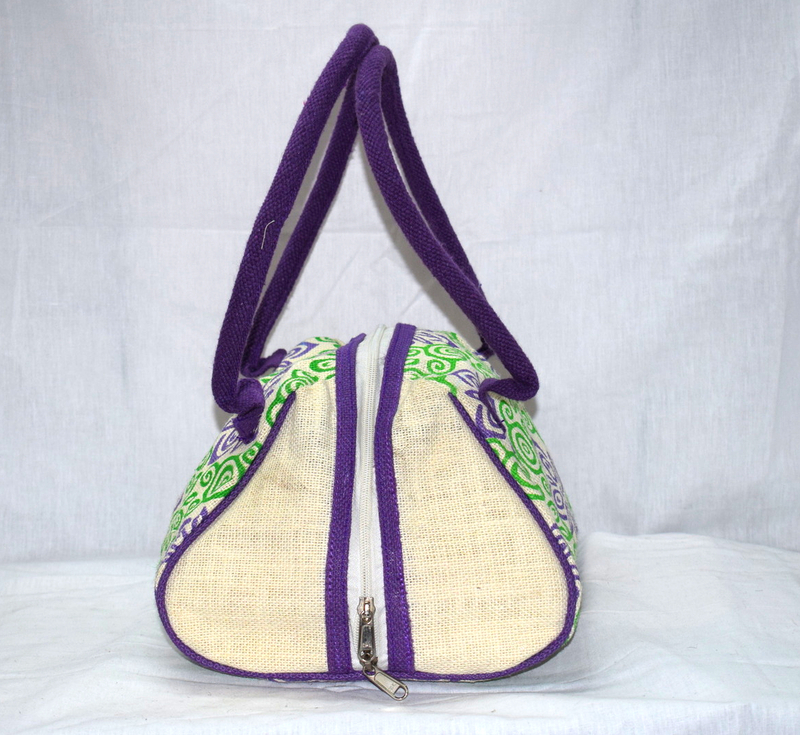 Women’s hobo from the house of Saran Jute Bags is made of jute for good durability and comes in half white, cyan colors for an elegant look. 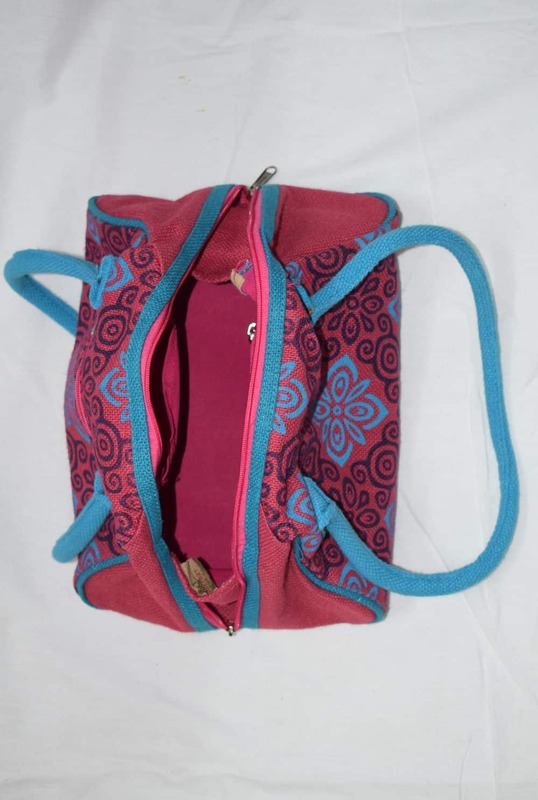 It is provided with zip closure and double handle for user convenience. 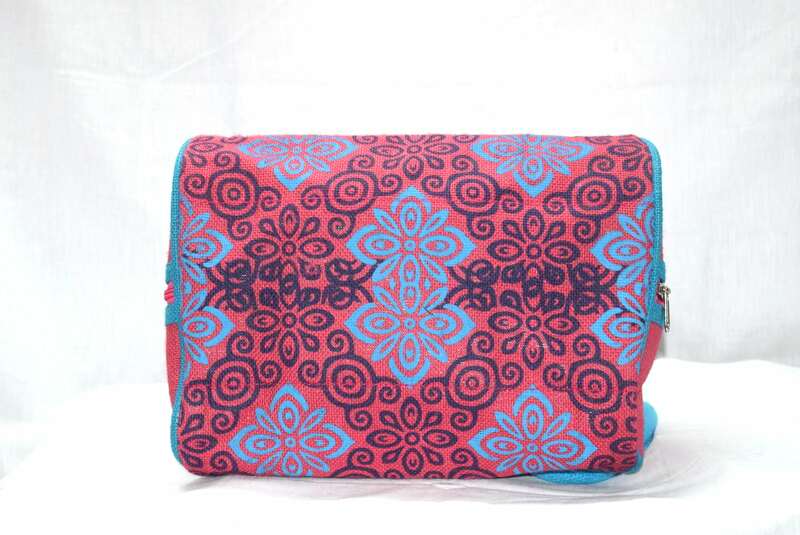 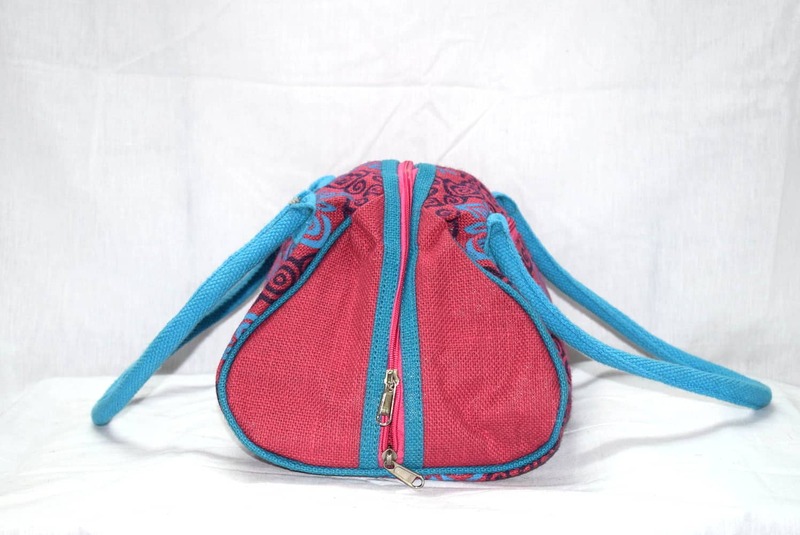 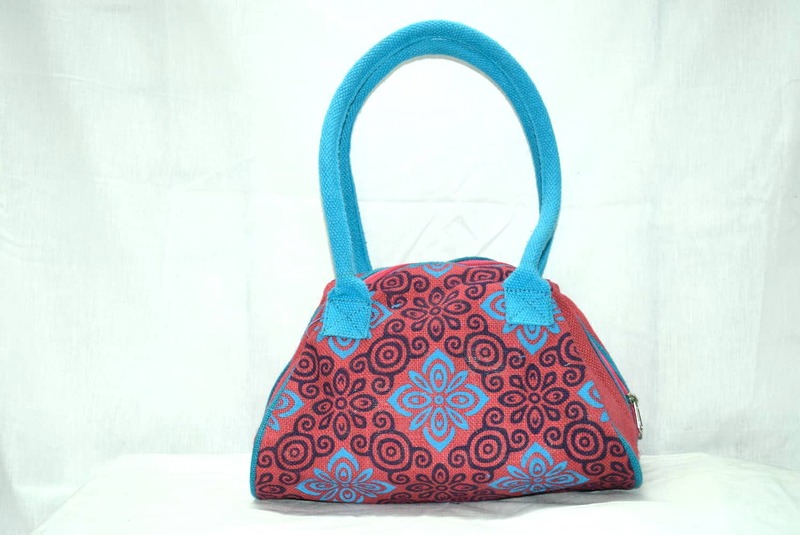 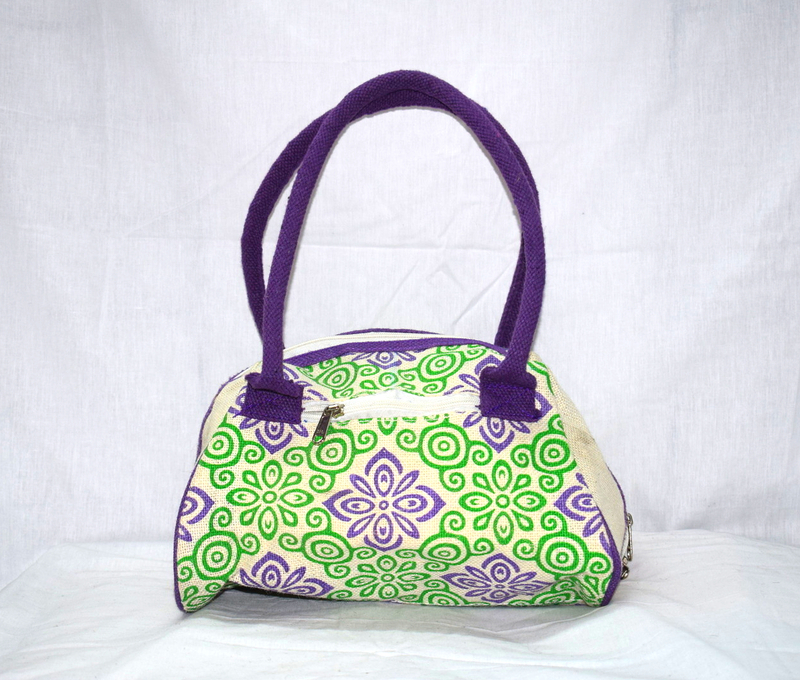 Hobo measures 45cm x 15 cm x 28cm and is perfect for casual occasion. 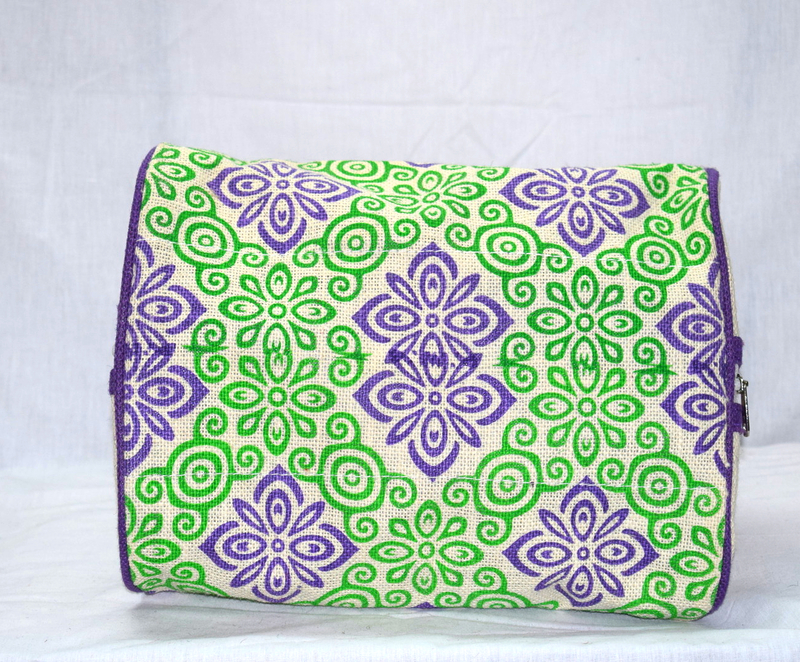 It is recommended to gentle hand wash and not to expose to extreme heat to ensure the longevity of the product.